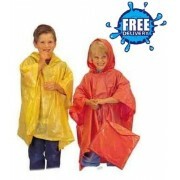 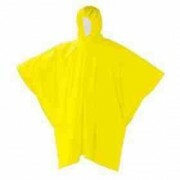 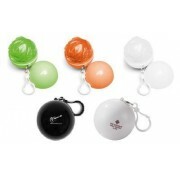 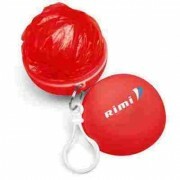 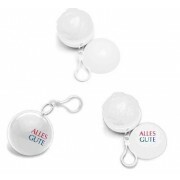 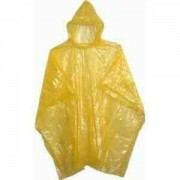 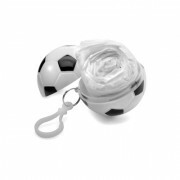 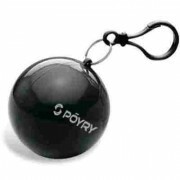 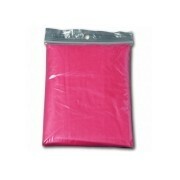 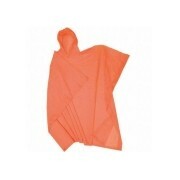 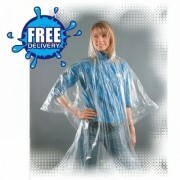 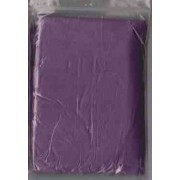 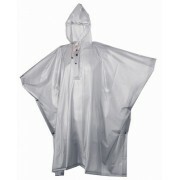 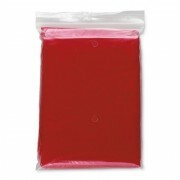 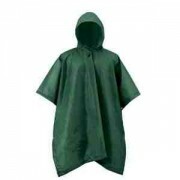 Promo Poncho is Europe's leading supplier of plain emergency and reusable rain ponchos. 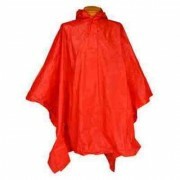 We offer a great selection of ponchos in both adult and child sizes. 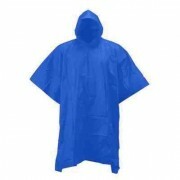 Our plain rain ponchos are available in a range of fun colours and are great for camping, sporting events, outdoor festivals or to simply take out for the day. 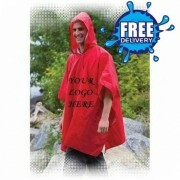 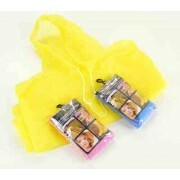 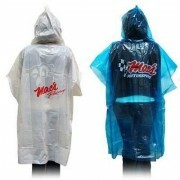 Use our printed promotional rain ponchos as an excellent way to promote your brand, company or message in any weather. 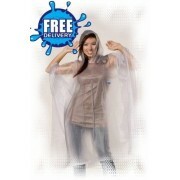 If you are planning an outdoor event and need a unique way to get your message across we can help you to source the right poncho to make your promotional advertising work!